Plantronics Savi 8210 is a long-range wireless headset that gives you professional, hands free communication for your PC, laptop, tablet, smartphone, or deskphone. Savi 8210 makes using your device — whatever device — very easy, including conference calls. Savi 8210 is a mono headset, useful for environments where you want excellent audio while remaining always aware of what’s happening around you. 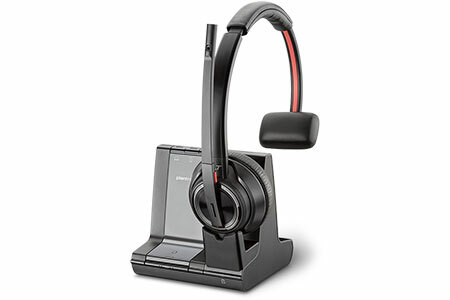 Plantronics Savi 8200 Series headsets use DECT for wireless connectivity with the headset base. Using DECT gives you a wander range far beyond what Bluetooth can offer: 580ft line of sight or 180ft in a typical office environment. If you’re looking for a top-class headset for Microsoft Teams or Skype for Business, look to the Microsoft-certifed Plantronics Savi 8210. Plantronics went all out creating a headset that works for you, that doesn’t limit you. 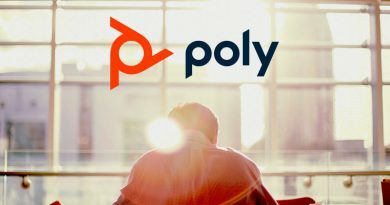 You can simultaneously connect with up to three devices: computer, mobile device, and deskphone. Computer. To connect to a PC or laptop, plug the included Micro-USB to USB cable into the computer. Make sure “PLT Savi” is selected as your audio output. Mobile device. To connect to a smartphone or tablet, press the Bluetooth button on the headset base, then select “PLT Savi” from the Bluetooth options on your mobile device. Deskphone. 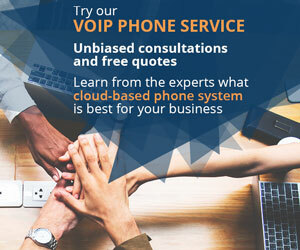 To connect to a deskphone, plug the included telephone interface cable into the deskphone. To answer phone calls directly with your headset, get a Plantronics EHS Cable or Plantronics Headset Lifter. Because you can simultaneously pair devices, switching between them is very simple. All you need to do is press the appropriate button on the base: laptop, smartphone, or telephone. The active call is indicated by a green LED. If you’re already on a call and a call comes in on another device, you can switch to it by pressing the appropriate button. The first call is put on hold, as indicated by a red LED. 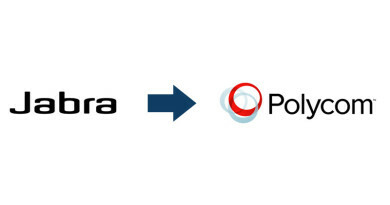 You can also escalate calls to a mini conference call or a local headset conference call. 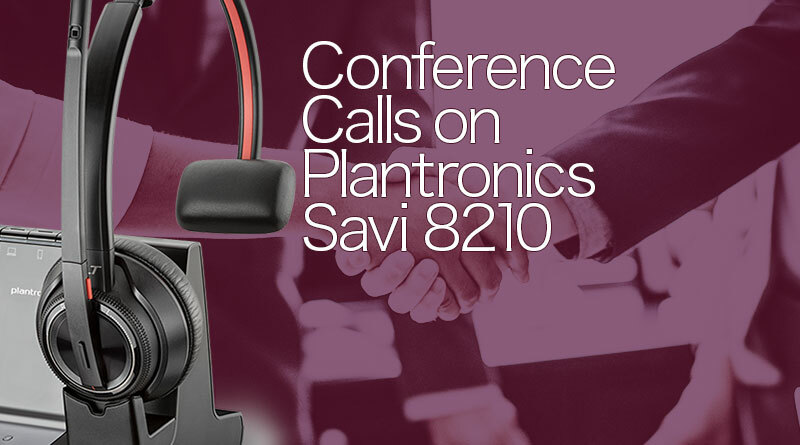 Savi 8200 Series headsets let you conference two devices in about the simplest way possible. Let’s say you’re on a call with a coworker. Your team is working on a project, and deadline is fast approaching. The coworker called you on your deskphone, and you’re using your Savi 8210 headset so you can type as you talk. Another team member then calls you on your smartphone, which you have already paired with your headset. Wouldn’t it be nice if the three of you could talk together? You can! Press and hold the buttons for the devices in use on the Savi 8200 base. In this example, that means you press and hold both the deskphone and the smartphone buttons. When the button LEDs turn green, you’ve initiated a mini conference call. The three of you can then collaborate to finish the project. As simple as can be! You can also connect up to four Savi 8200 headsets for a conference call. Let’s say you’re speaking with a client. Your manager wants to enter the conversation to help. 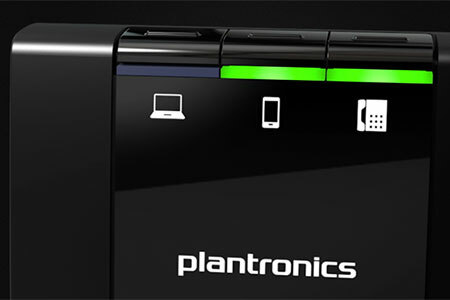 Plantronics makes it incredibly easy for your manager to join the call. 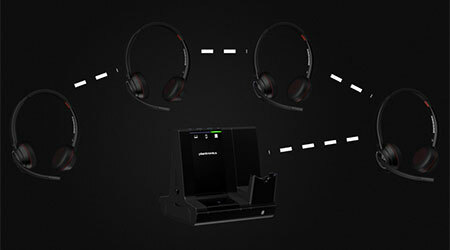 In fact, you can add four additional headsets to any call. When you’re on a call, place another headset into your headset cradle. In your headset, you’ll get an audio message asking if you want the new headset to join the call. Press the call button at the base of the microphone boom on your headset. The other headset is now in the call. The LED on your base will turn yellow to indicate you’re on a conference call. To add additional headsets, just repeat this process. To exit the conference call, you have two options. The people using the other headsets can hang up by pressing the call button on their headsets. Or you can place your headset into your headset cradle. This will remove all the additional headsets. 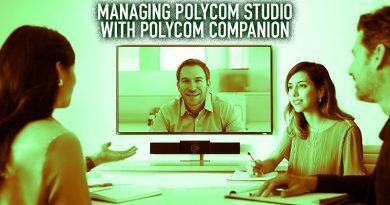 A simple, elegant solution for workplace collaboration! To find the best prices on the full range of Plantronics business headsets, visit IP Phone Warehouse!